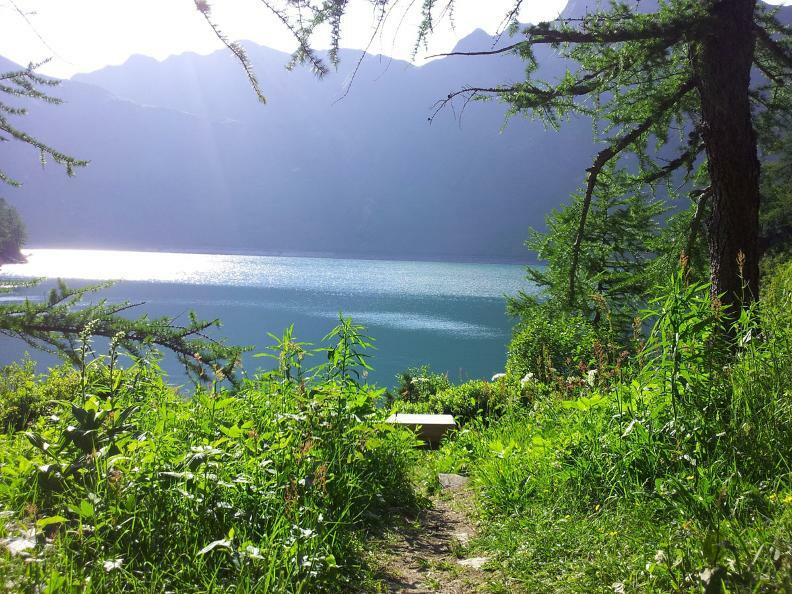 The learning trail of lake Ritom leaves from Ritom dam and is carried out in the form of ecological excursion with some “biological-cultural” cues, so that it can raise historical curiosities. 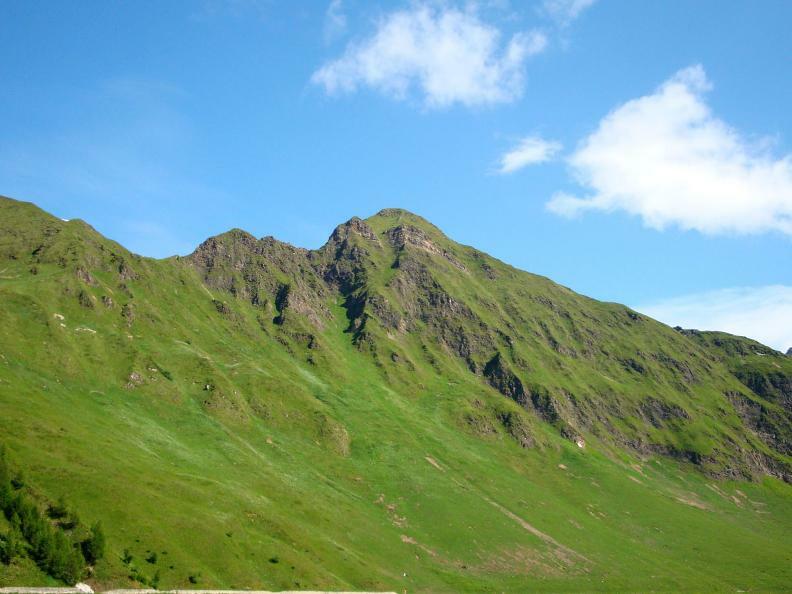 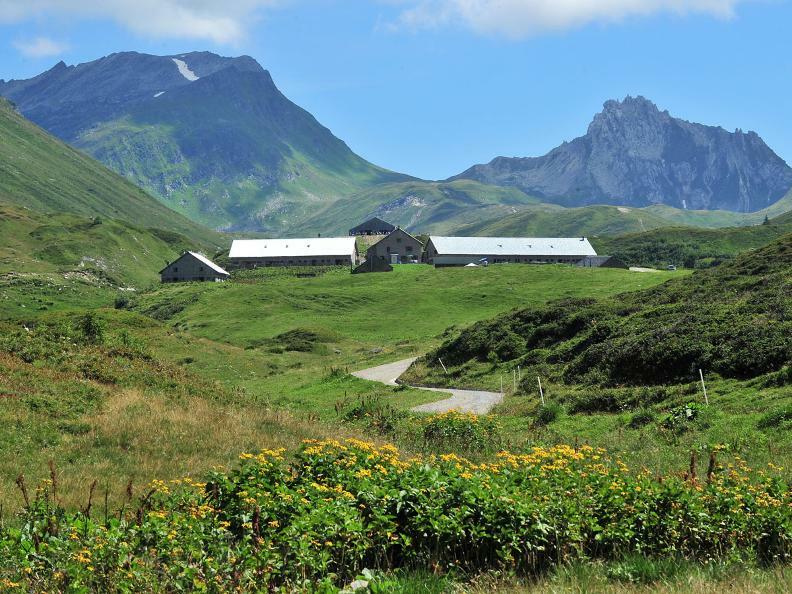 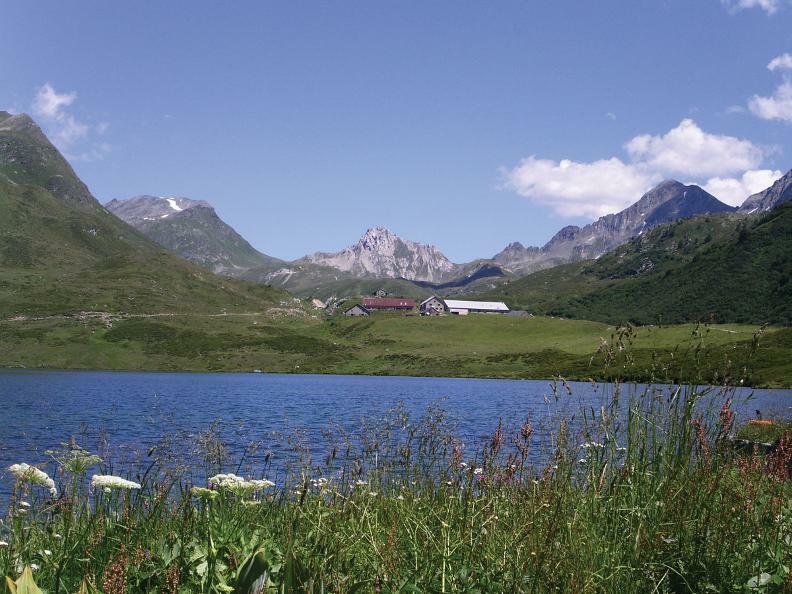 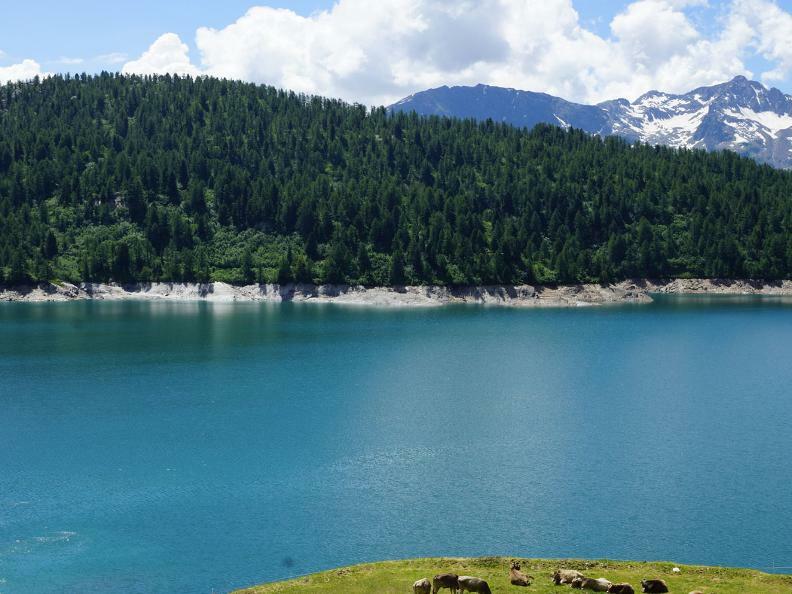 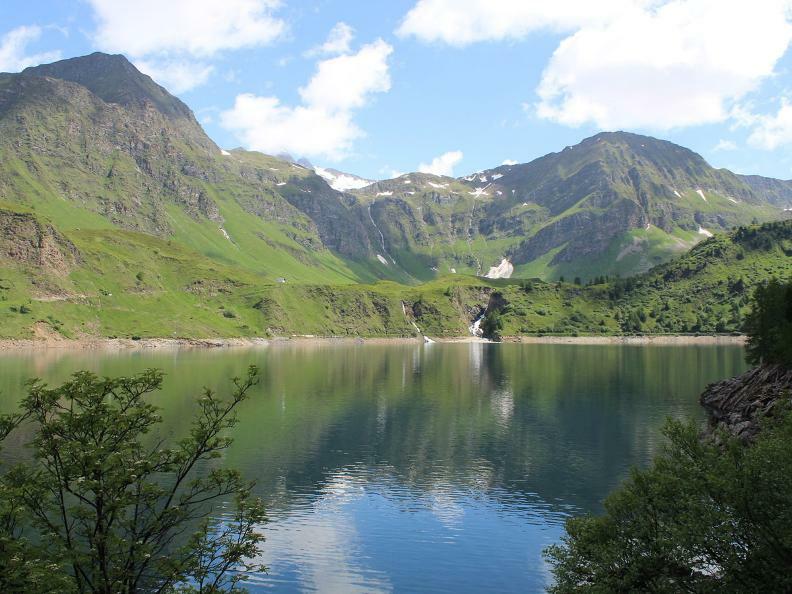 You can reach Cadagno and its lake by flanking lake Ritom from the woodland, where you can also find Piora mountain pasture and the Centre of Alpine Biology. 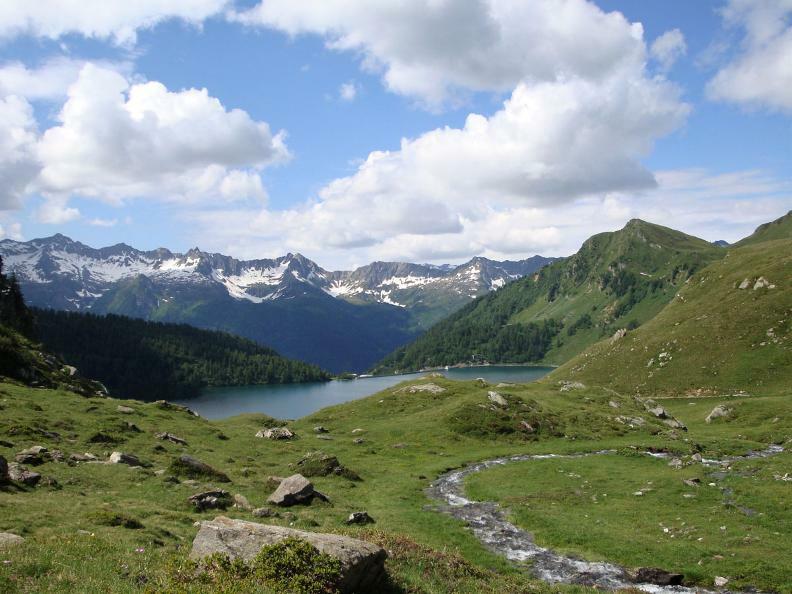 The learning trail of lake Ritom goes along the southern side and the woodland of the alpine stretch of water. 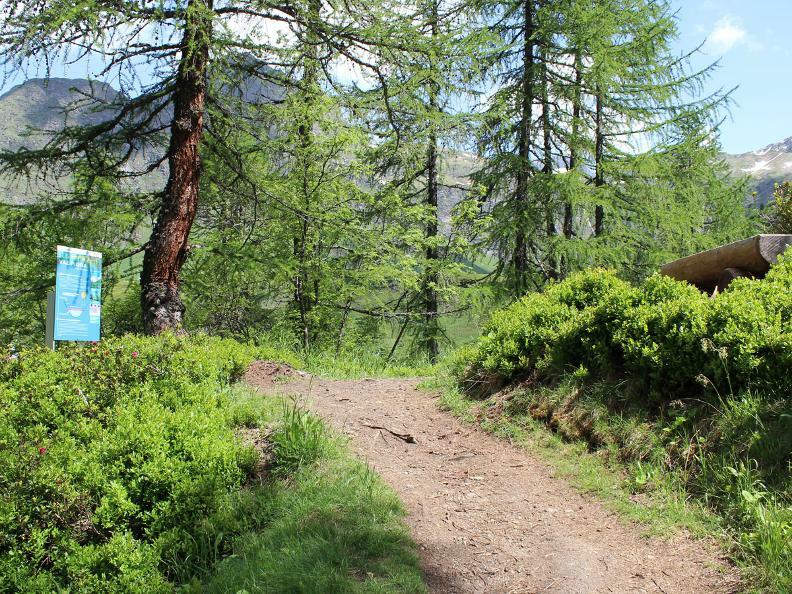 With the help of a paper guide you can discover evidence of human presence, extraordinary flora, local fauna, and the geological and biochemical specificities of the Ritom-Piora region along the trail. 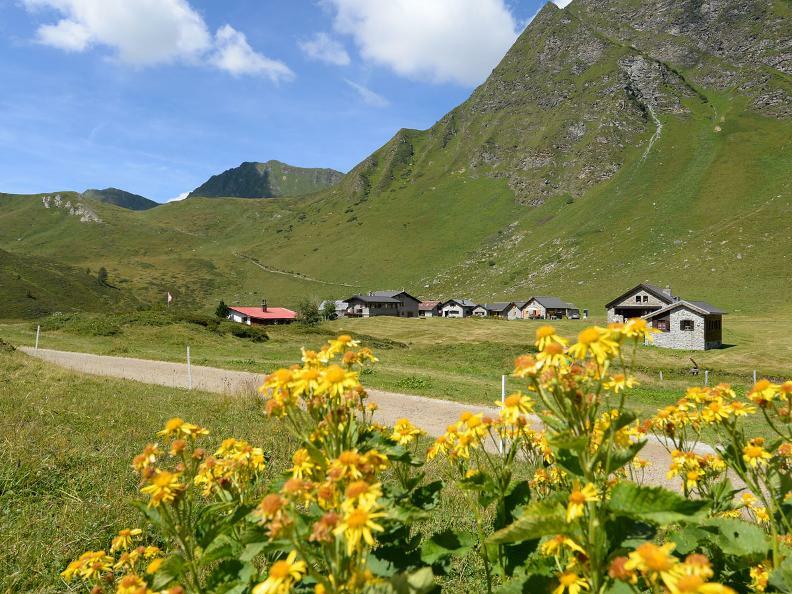 This educational guide can be bought for CHF 2.00 at the Ritom funicular station or at public administration offices of the region.